HELLO Heatwave! 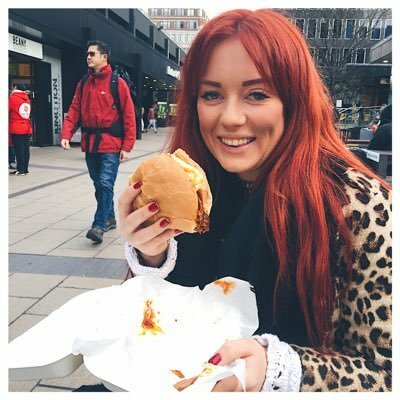 Finally, the nights are getting lighter, the weather is getting warmer and we can leave our houses without having to think about taking a jacket. Hallelujah! 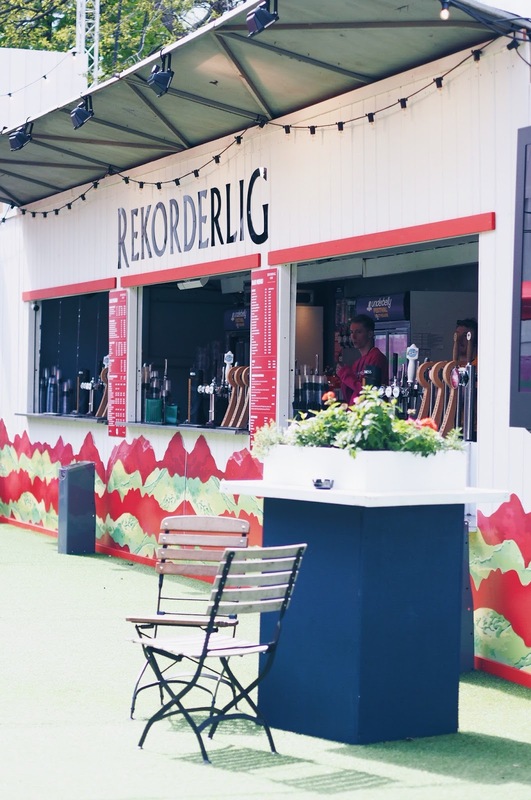 If you’re anything like me and only come out to play (AKA go for after-work drinks) when the sun is shining – then I think I might have JUST the place for you! 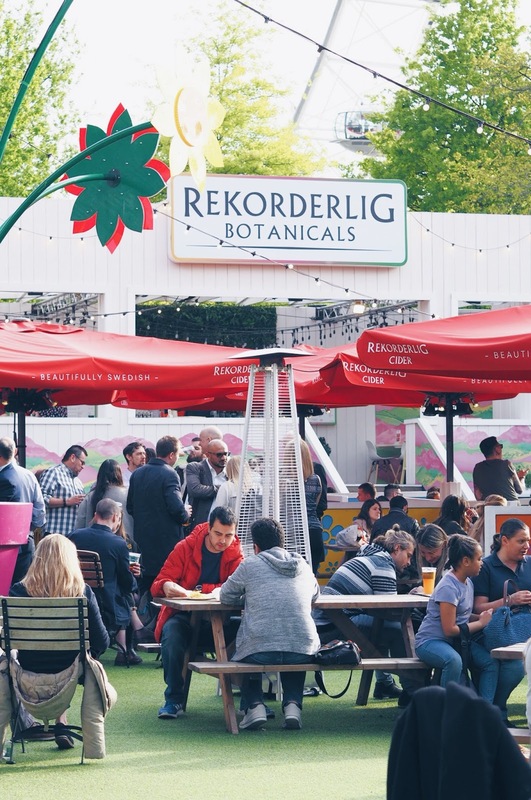 It’s over on the Southbank, it’s completely free and it’s packed with good vibes, delicious food and great drinks courtesy of Rekorderlig. 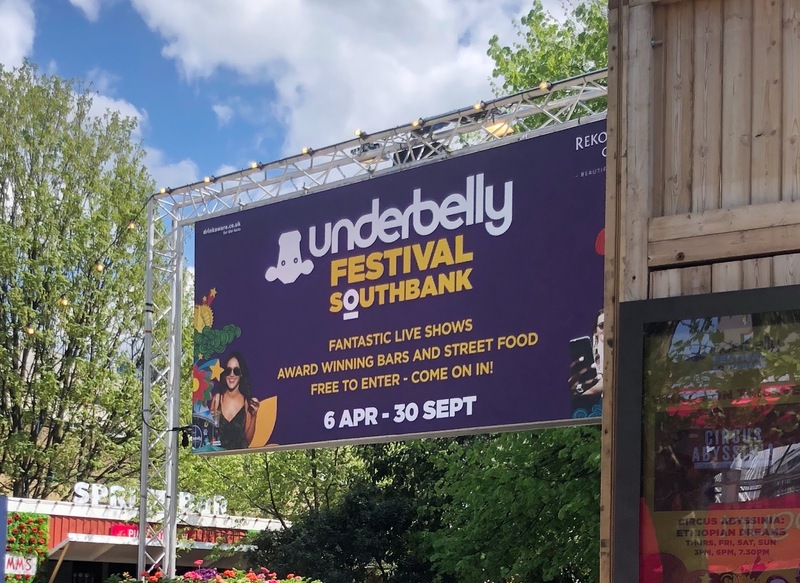 Yep – it’s the Underbelly festival. 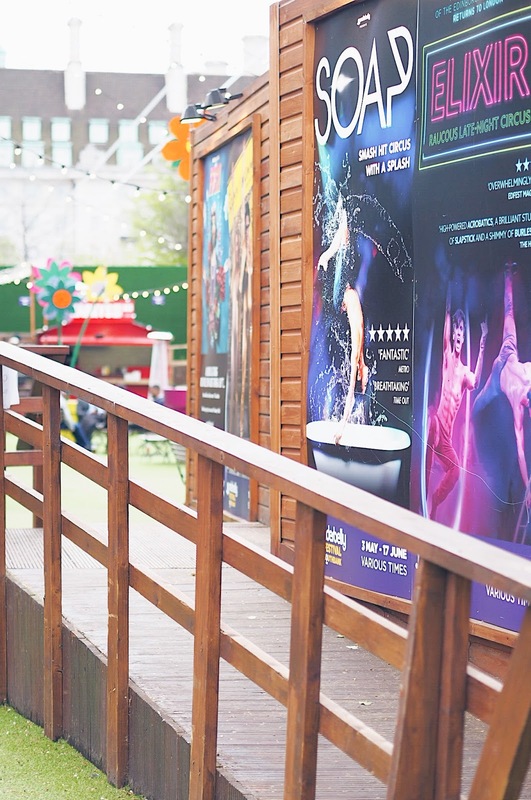 Now in its 10th year, the Underbelly Festival pops up every Spring bringing with it a calendar packed full of circus, cabaret and hilarious comedy shows. 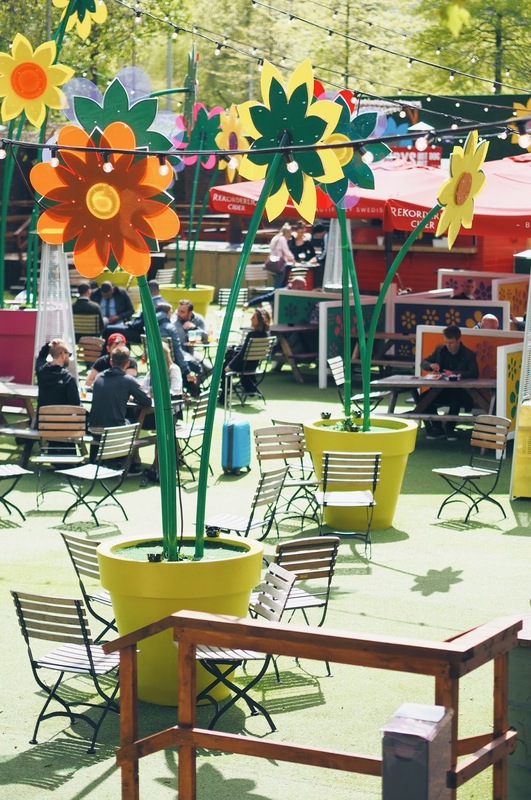 You’ll need to buy tickets if you want to watch one of the shows in the dedicated theatre (my favourite James McAster sold out super quick) but the main garden is absolutely free to enter. 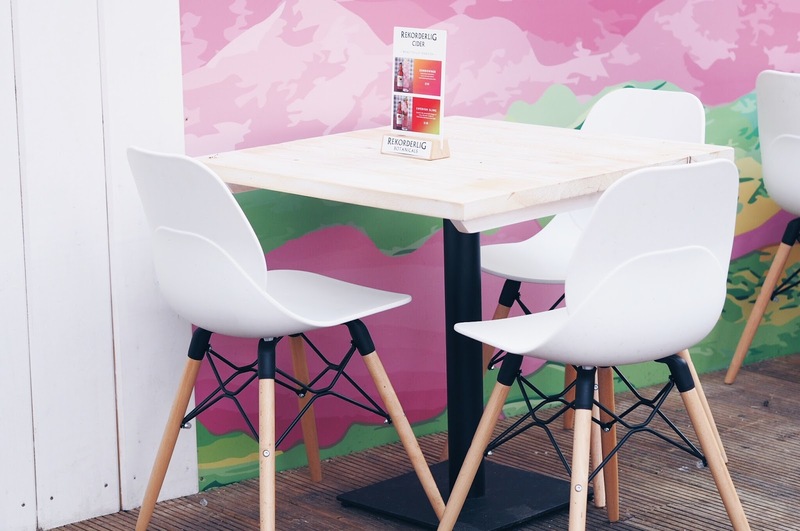 It’s a fab place to pop down after work and just chill in the sunshine with a few great drinks and some delicious food from the little street food vendors who have taken up residencies. 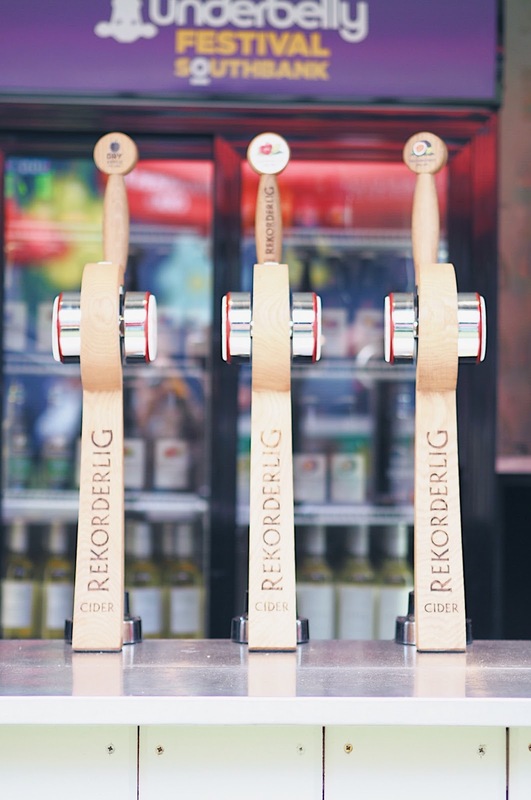 Managing the bars this year are the undisputed kings and queens of flavoured cider – Rekorderlig. 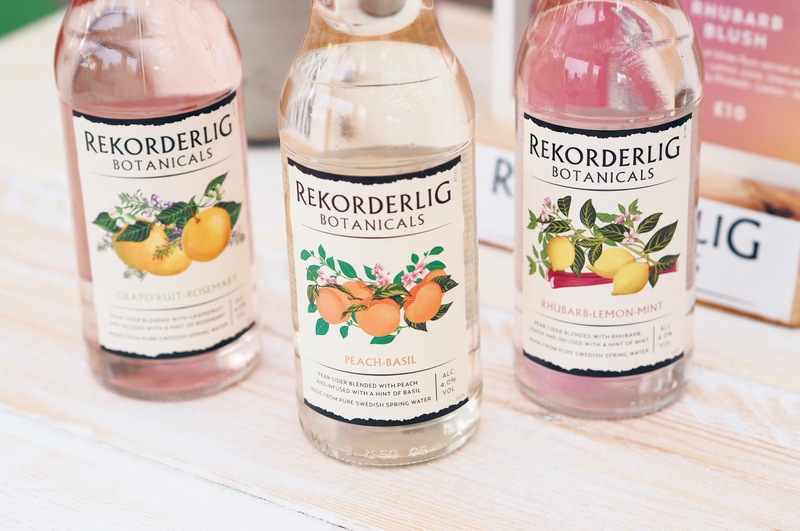 I was already a big fan of their inventive flavoured ciders so I was super excited when I heard about the launch of their innovative new botanicals range! 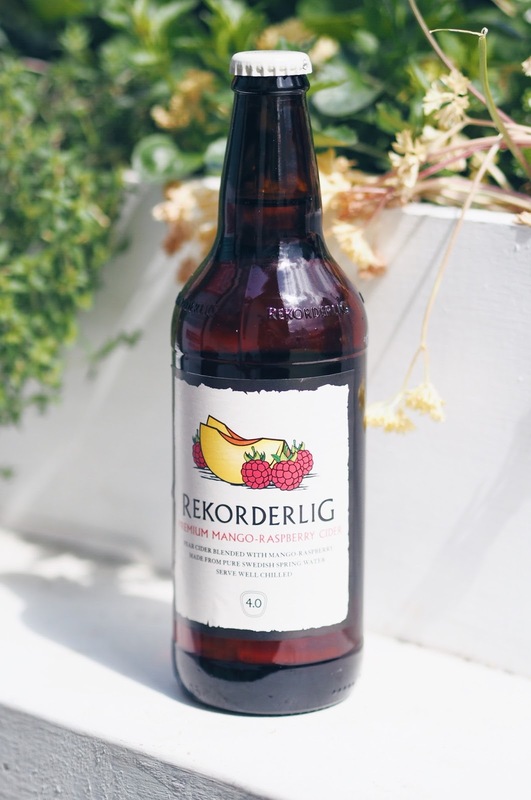 They’re a celebration of all things Beautifully Swedish – combining the purest Swedish spring water with some of the country’s lesser known flavours to produce a delicious, light and super summery drink. 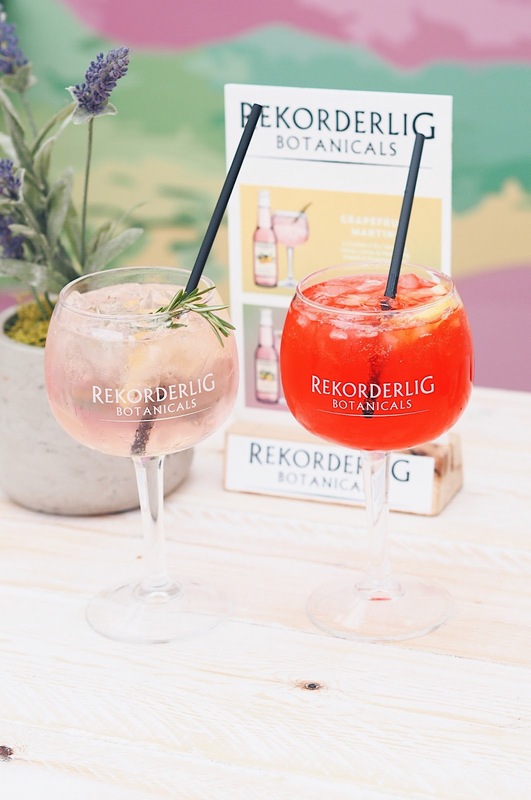 so you can enjoy one of the three delicious flavours, either on their own – or mixed into one of their incredible cocktails which are perfect for enjoying in the Great British sunshine! 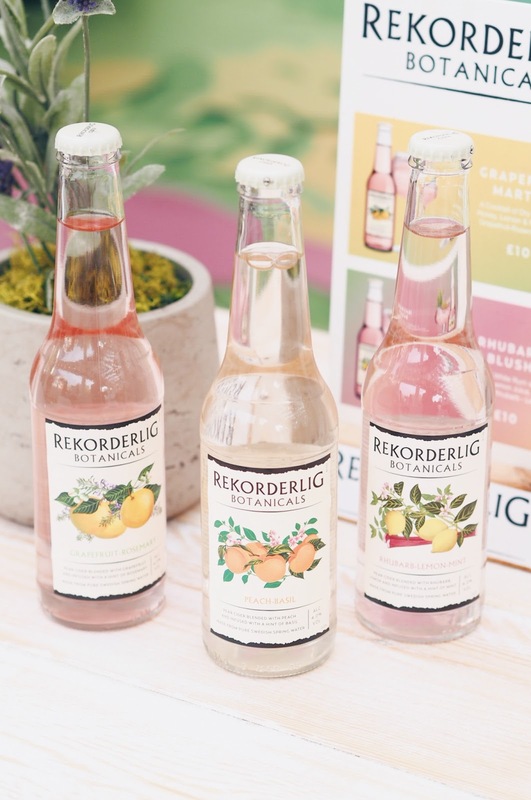 The new range comes in three delicious and super refreshing flavours which are perfect for summer drinking: Peach & Basil, Rhubarb Lemon & Mint, and Grapefruit & Rosemary. 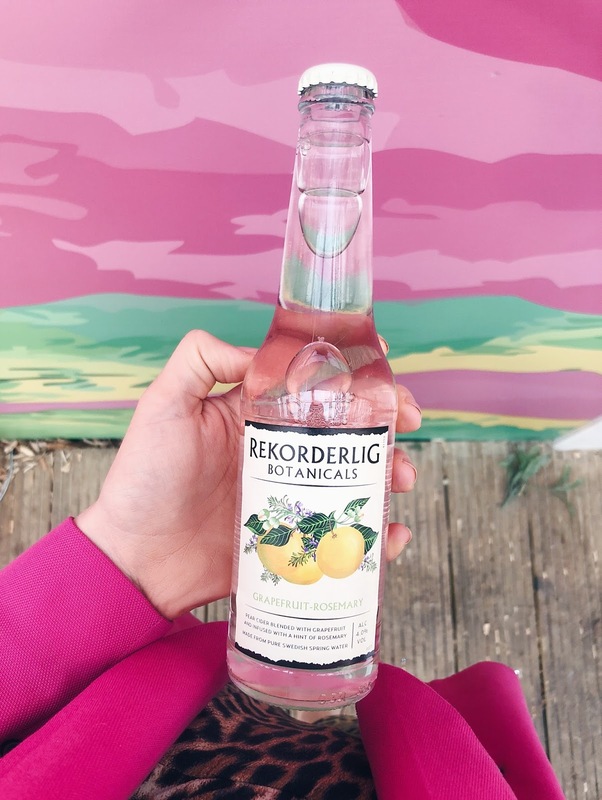 The Rhubarb-Lemon-Mint is the perfect balance of sweet and citrus flavours with a fresh mint twist. Perfect served over ice with a sprig of mint and a good squeeze of lime. The Peach-Basil has a slightly more-subtle yet tangy flavour and tastes delicious with a sprig of basil and a wedge of lemon. Then last but by no means, least there’s my personal favourite -the Grapefruit-Rosemary. 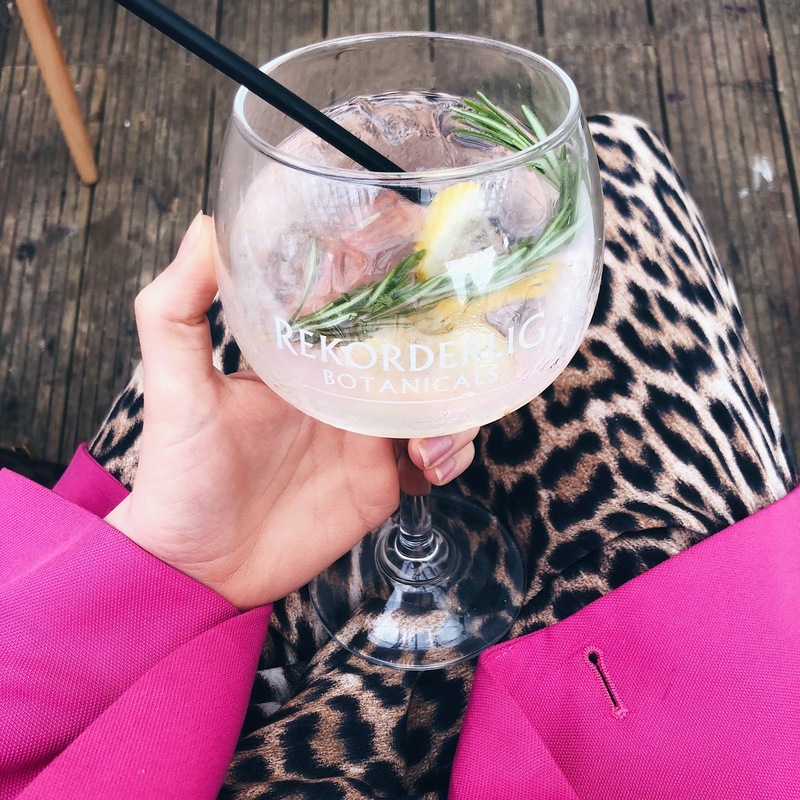 If you like citrusy flavours – you’ll love this combination of citrus with aromatic rosemary. 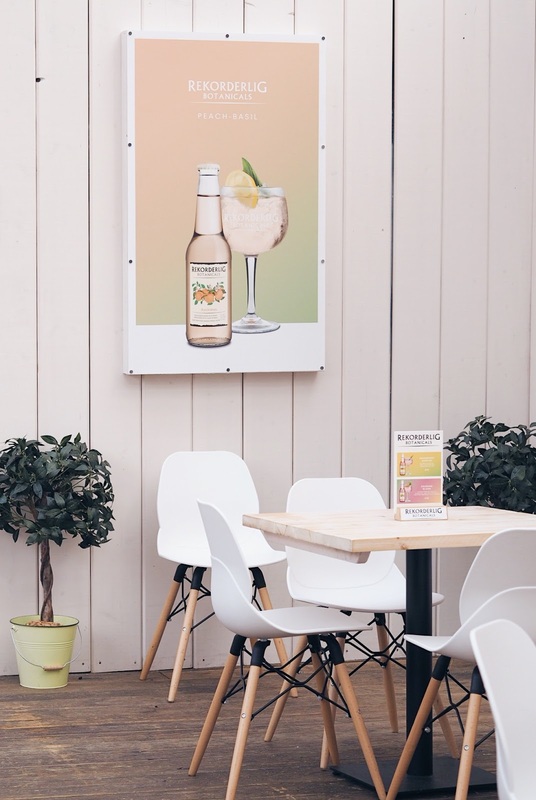 Mix it with Dry Vermouth, Honey and Lemon and you’ve got yourself a delicious Grapefruit Martini. 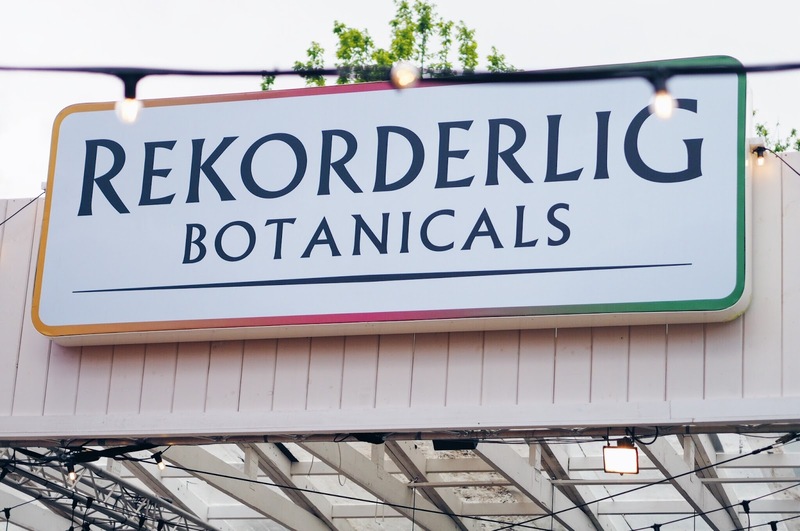 If you can’t get down to London this summer – don’t fear – because the Rekorderlig Botanicals range is available from all major supermarkets, priced just £2. Honestly, what’s not to love!